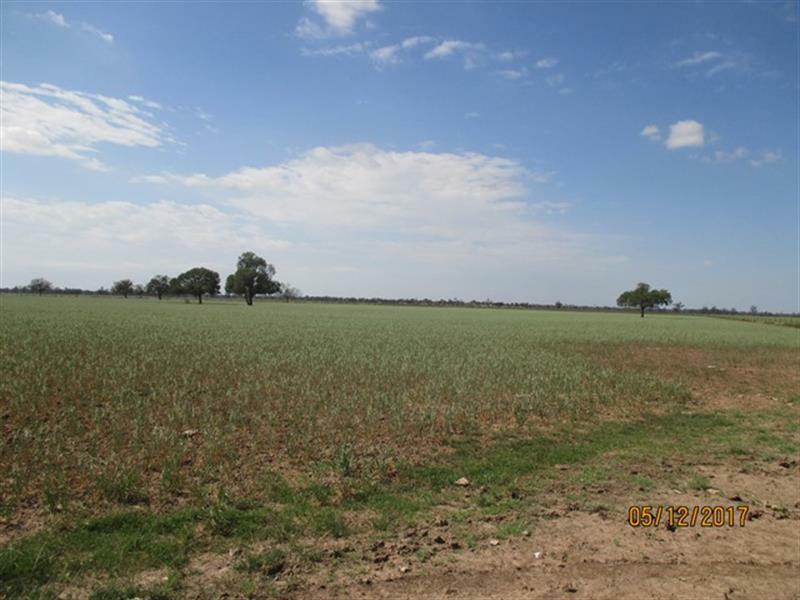 Area- 720 ha/1780 Acres freehold farming and grazing. 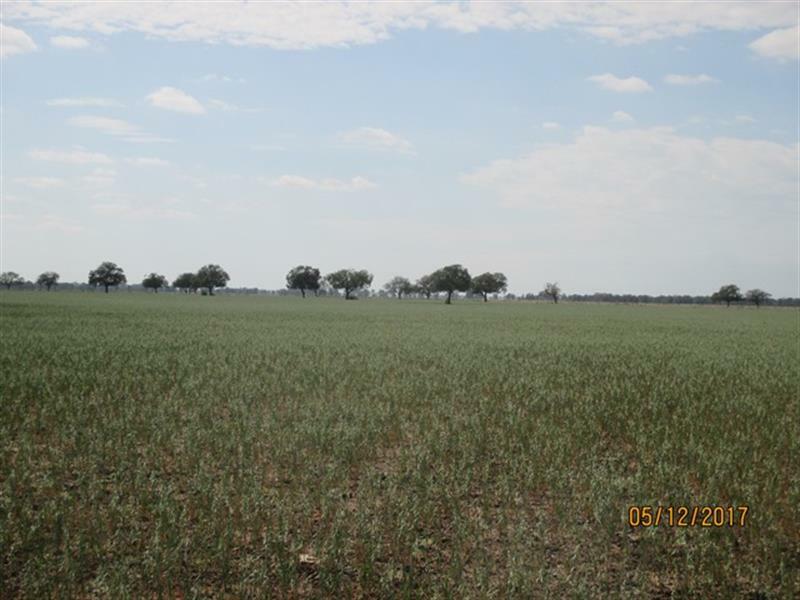 Soil Type - Approximately 1780 acres- 1400 cultivation and the balance lightly timbered with Brigalow, Belah and Wilga with the odd Box. 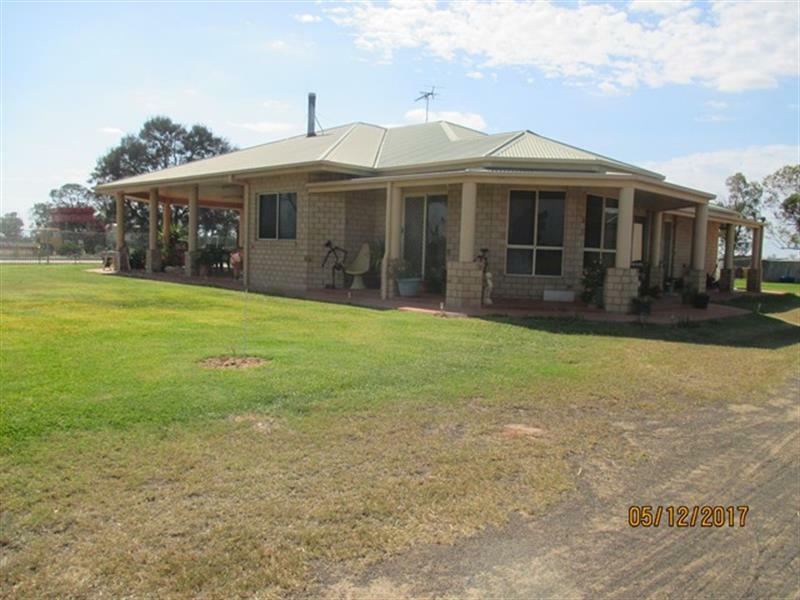 Improvements - Three stand shearing shed, grain and hay shed, workshop shed, two car garage, all steel cattle yards. 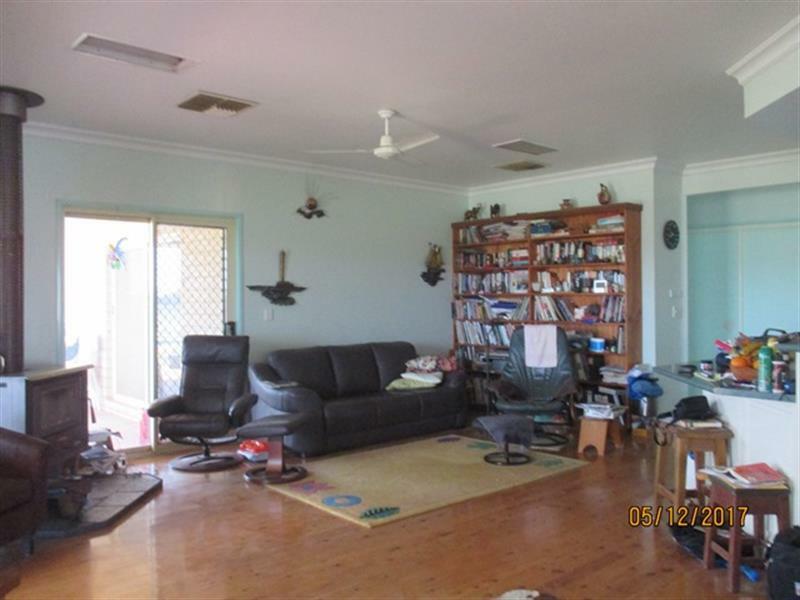 Homestead - Beautiful four bedroom two bathroom homestead with floating cypress pine floors and two large verandas and swimming pool. Formal lounge, living area, study, all bedrooms complete with built-ins and plenty of storage space throughout the home. Two evaporative air coolers, fans throughout, wood fire, gas stove, electric hot water system, carport and 6 ½ KW solar system. Cottage - 2 bedroom hardiplank work man’s cottage. 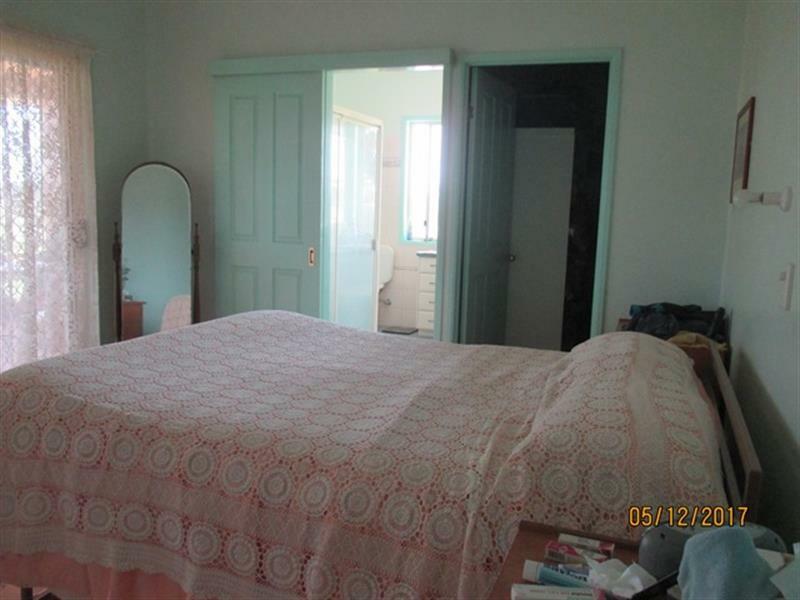 Built in wardrobes in each bedroom, lounge, electric kitchen and combined bathroom/laundry. 1 ½ kw solar system back to the grid. 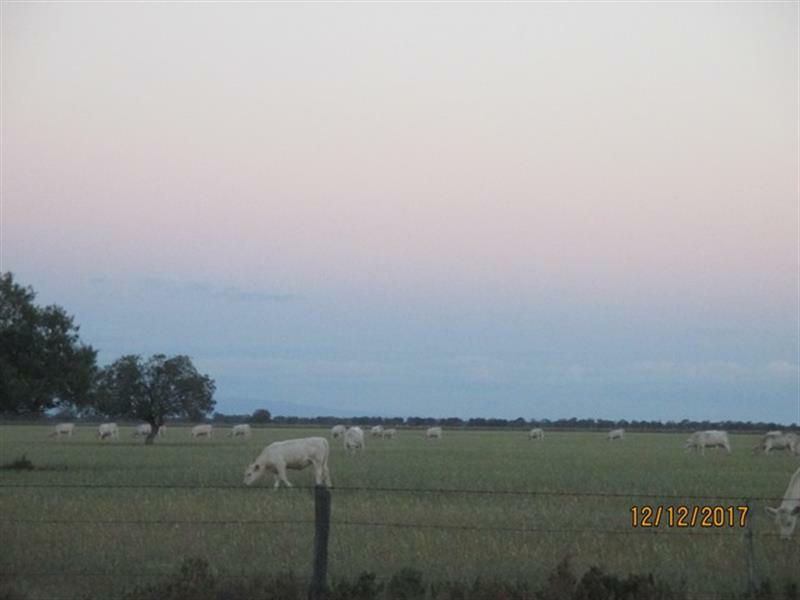 Land Size: 720 Ha (1779.16 Acres) approx. 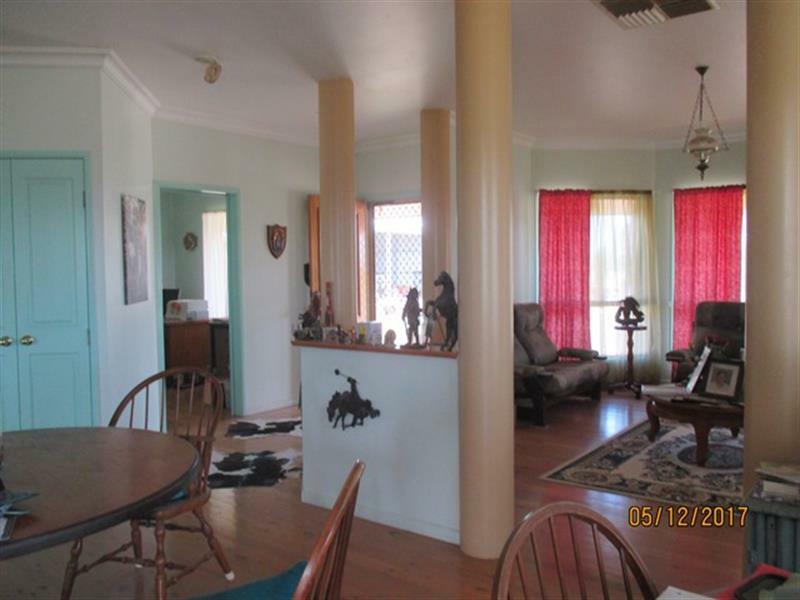 Dear Guy, I am interested in 929 Pilliga Rd, Wee Waa, NSW 2388, Listing Number 2691937 which I found on http://jacobanderson.com.au.